"the love of humanity, in the sense of caring and nourishing, it involves both the benefactor in their identifying and exercising their values, and the beneficiary in their receipt and benefit from the service or goods provided." 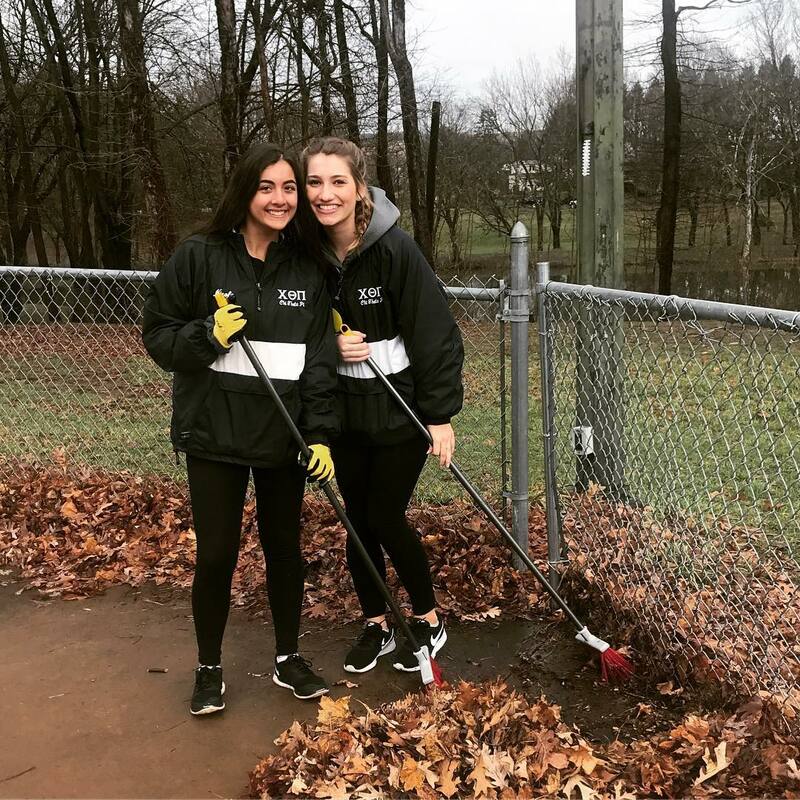 At Chi Theta Pi, we are fortunate to pick any philanthropy that is near and dear to our hearts. From Domestic Violence, Pancreatic Cancer, ANS (autonomic nervous system dysfunction), to MS (Multiple Sclerosis). 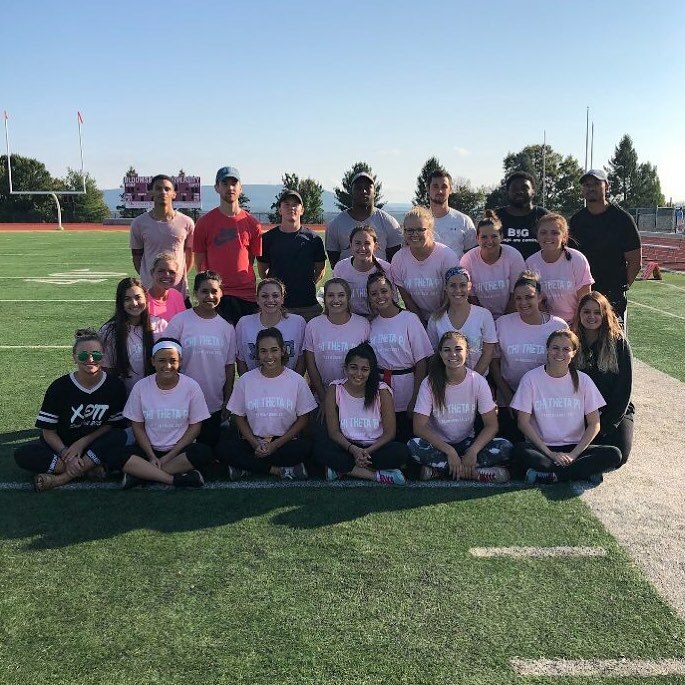 Ever year we participate in the Big Event, Relay for Life, Tree Fest, Dollar Dinner at the campus ministry, Tri sigma's powderpuff tournament, and many other campus events. 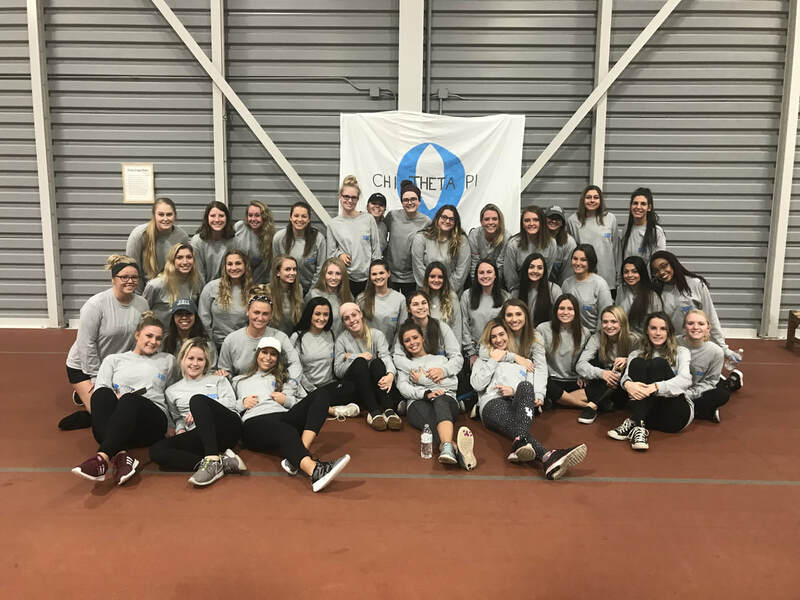 November 5th Fall 2017 - All the sisters came together for a 5k walk in honor of one of our sisters' father, Mr. Leo. He'd be diagnosed with ANS for the past 10 years, and recently been really struggling with his health. The walk benefited Mr. Leo's medical expenses and research towards the rare disease. We raised over $1400!! !